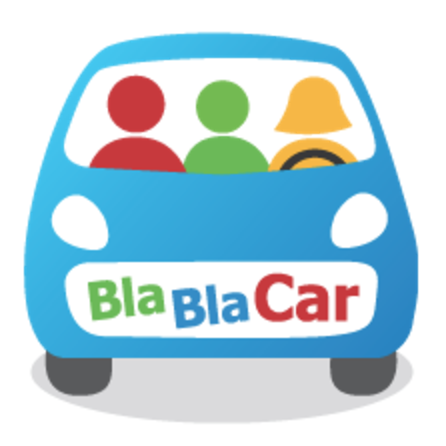 BlaBlaLines is the carpooling service by BlaBlaCar focused on commuting. It is actively being developed & tested in France & Switzerland. You will join a small team of engineers operating in true agile style at an early stage in the project. 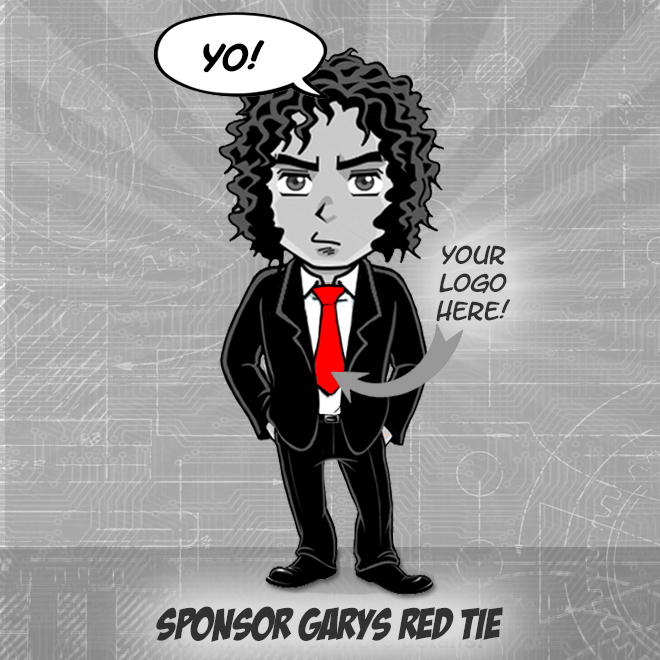 The current project goal is to iterate quickly & take over the commuting carpooling market. Strong computer science background (database design, algorithms & data structures, networking, abstractions, security).